a recent Computer Science graduate from Seattle Pacific University. Check out the things I've worked on. 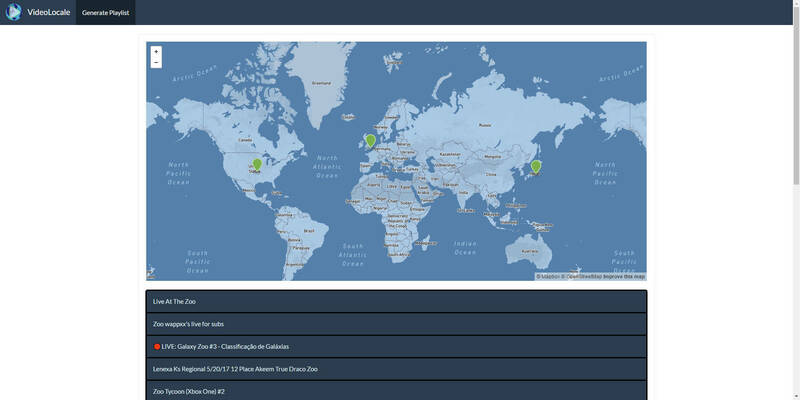 VideoLocale allows users to search for videos by selecting regions on a map. Youtube videos are displayed based on the selected regions and any chosen filters. 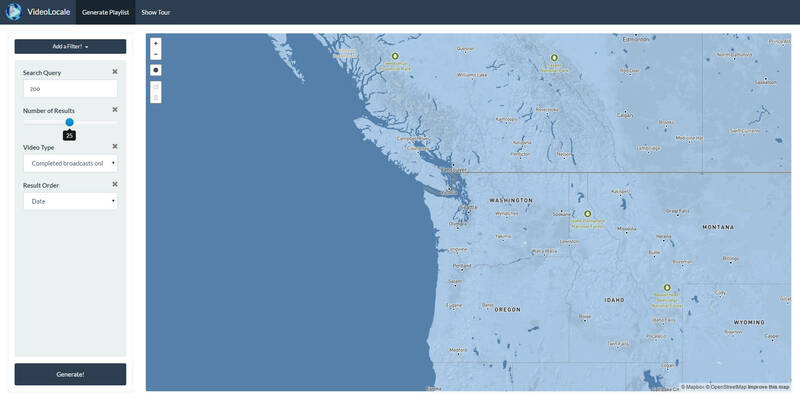 VideoLocale was created for a senior software engineering course at Seattle Pacific University. NBA Live 95 edit is a project that adds the current (2014-15) NBA rosters to NBA live 95. 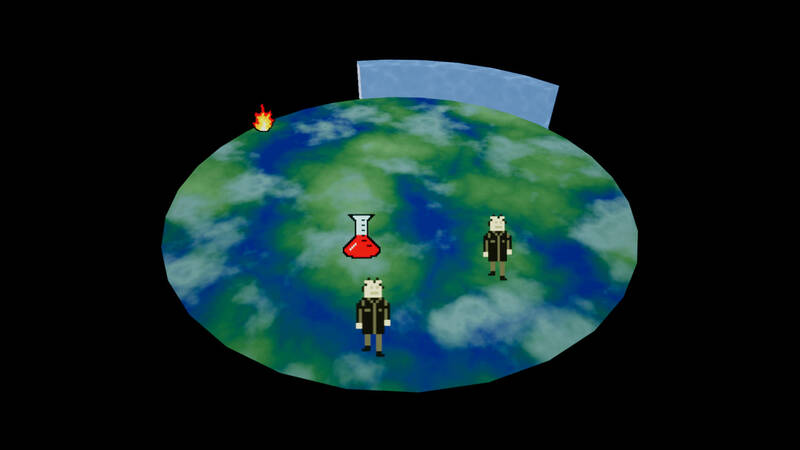 The created tools allow anyone to edit the game and add their own players. NBA Live 95 edit consists of tools to pull NBA stats and edit player appearances, spreadsheets with formulas to compute player skill values, and a program to modify the ROM itself. 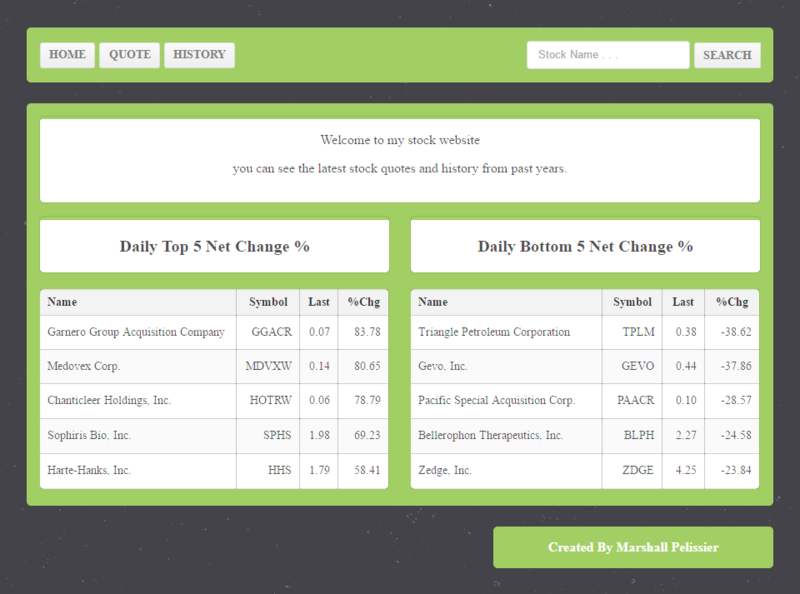 The "Stock Quotes" website was made for a web development class at Seattle Pacific University. Users can search for current stock information or look at the past history of a stock. 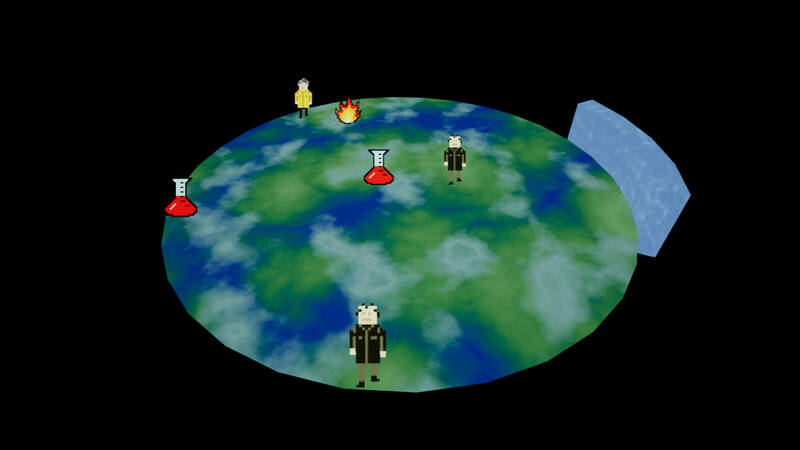 Back and Forth was created for the "Ludum Dare 30" game jam. We finished pretty well so we continued to work on it and eventually released it for android on the google play store. 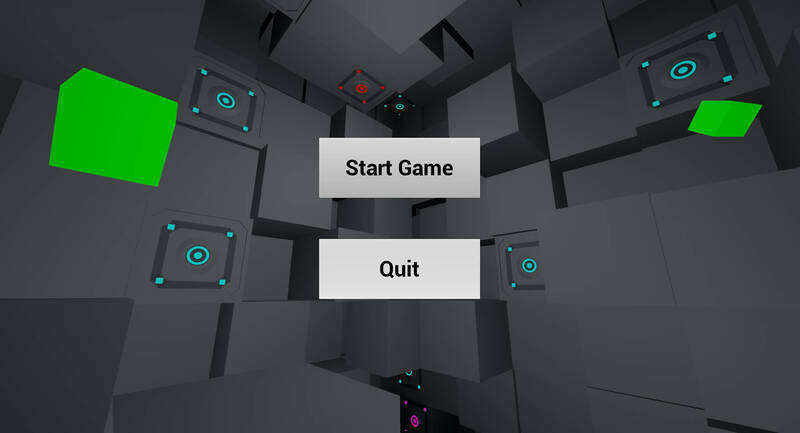 Back and Forth is a puzzle game where you have to maneuver 2 blocks into the correct position. 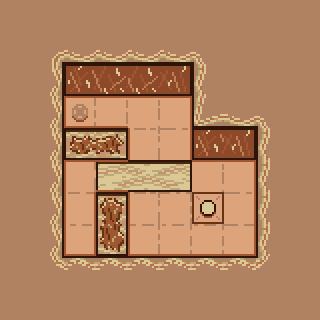 Whenever you move one block the other moves in the oposite direction. 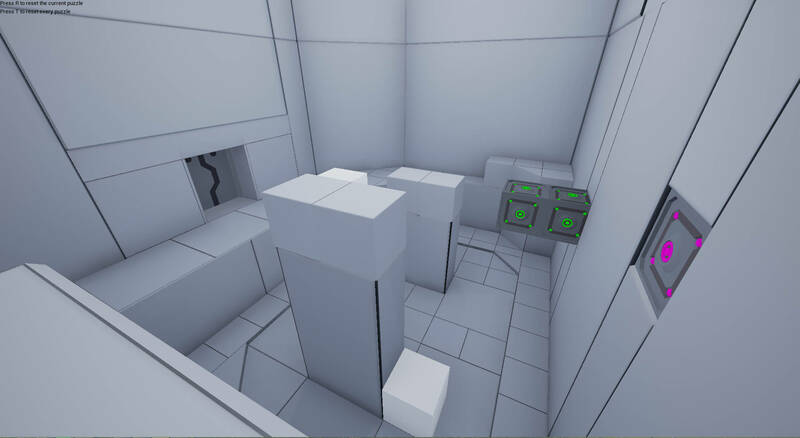 Puzzle Tower is a 3D puzzle platformer created for "Ludum Dare 34". 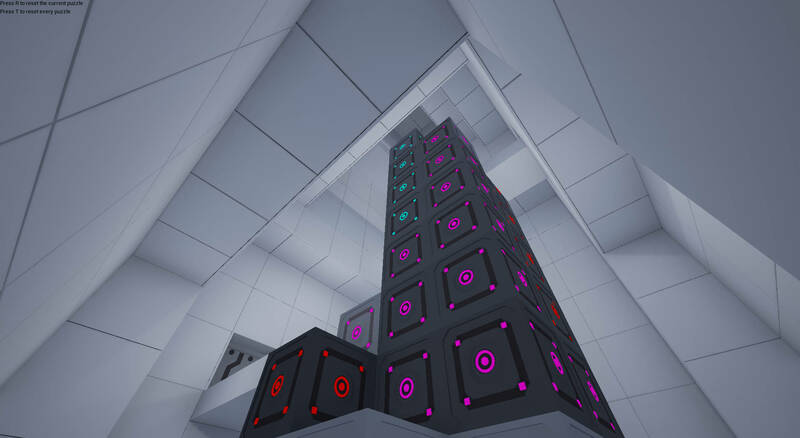 The focus of the game is to climb a tower while pushing blocks and jumping over obstacles. 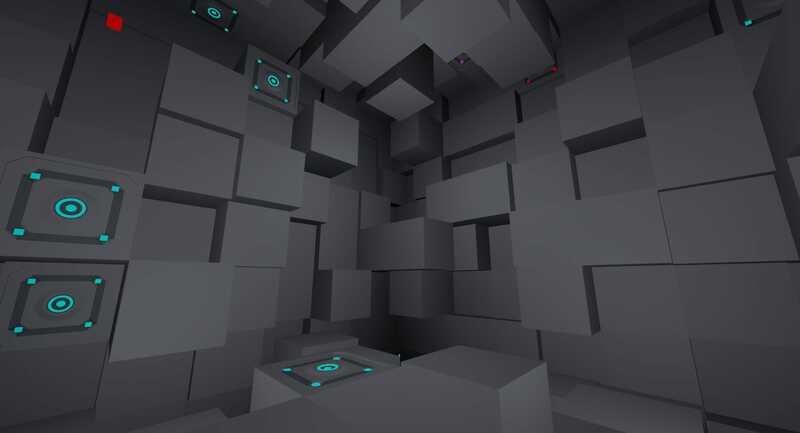 Cubestrophobia is a 3D Platformer created for Ludum Dare 37. 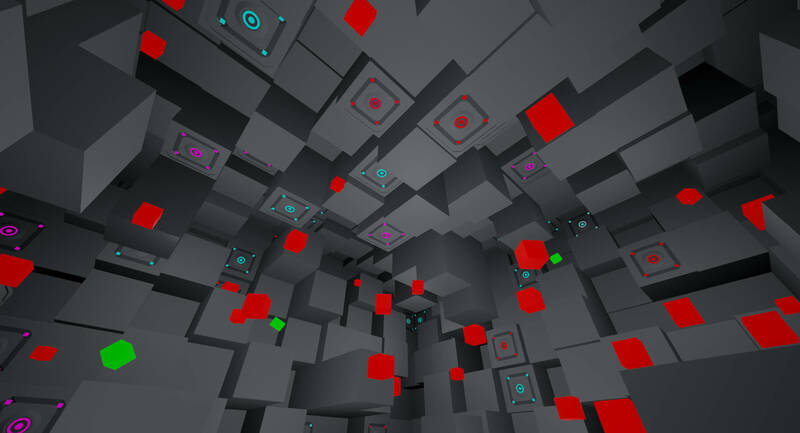 Players have to collect green "Keys" while avoiding red cubes and maneuvering around an ever changing room. 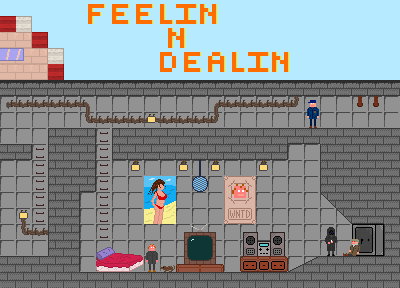 Feelin N Dealin was created for "Ludum Dare 29", the first game jam I participated in. 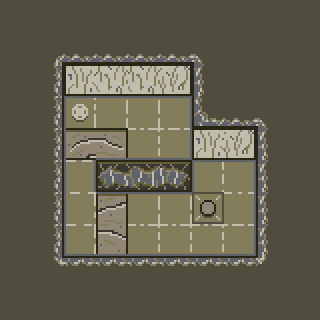 It is a simple side scroller set in the sewers, as you progress through the game you can buy cosmetic items for your base. 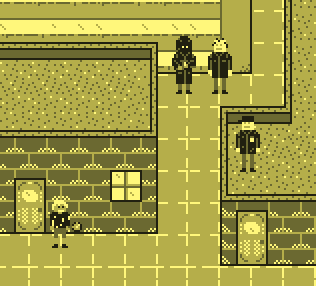 Wheelin N Stealin is the spiritual successor to Feelin N Dealin created for the "Gamejolt GameBoy Jam 3". This time we created a top down driving game featuring the same money mechanics from the first game. 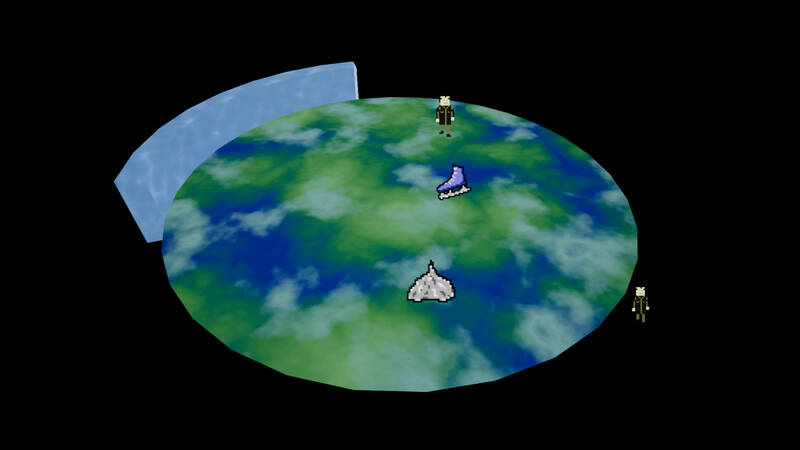 The Earth is Flat was created for the 38th Ludum Dare game jam. We created a game where players control an ice wall to keep people from falling off the flat earth. Mazer Racer is a game we have been working on semi-frequently for a few years. 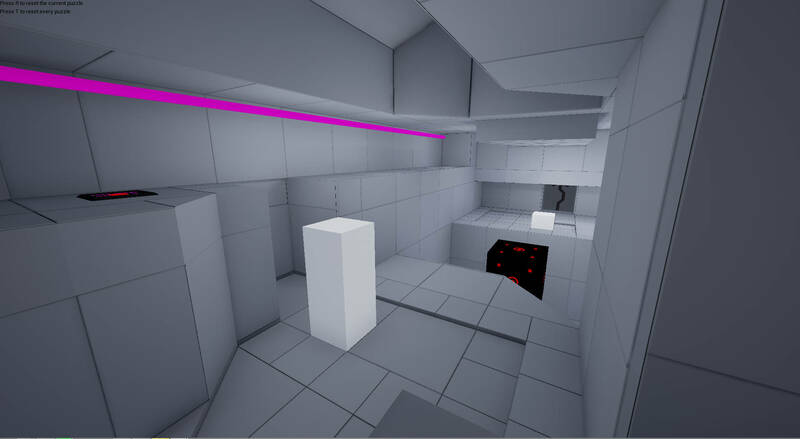 The game has evolved to be a procedurally generated racing game where players wall jump and double jump around a random course. Hopefully more to come in the future.